What a powerful start to my day! 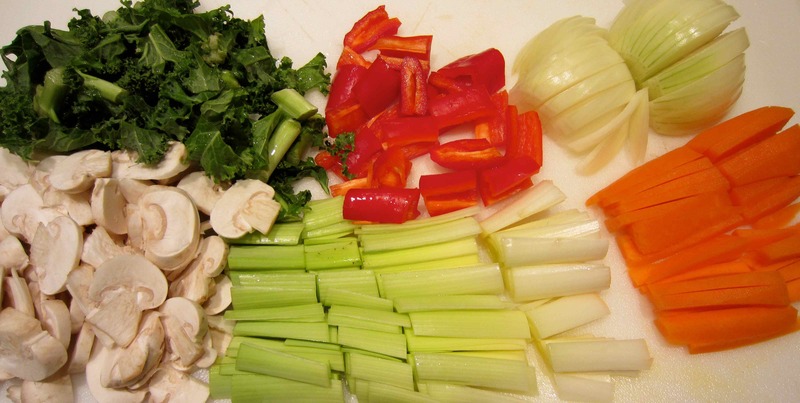 I discovered a wonderful new blog called Healthy Happy Life 100% Vegan and a very lively cup of tea. I have previously tried hot water and lemon (boring) or hot water, lemon and cayenne (yuck) but neither worked as my first drink of the day. So for a long time I have stuck with a traditional cuppa. However, that doesn’t work without milk so what could I have? Luckily I came across Kathy’s Goji Berry Tea. 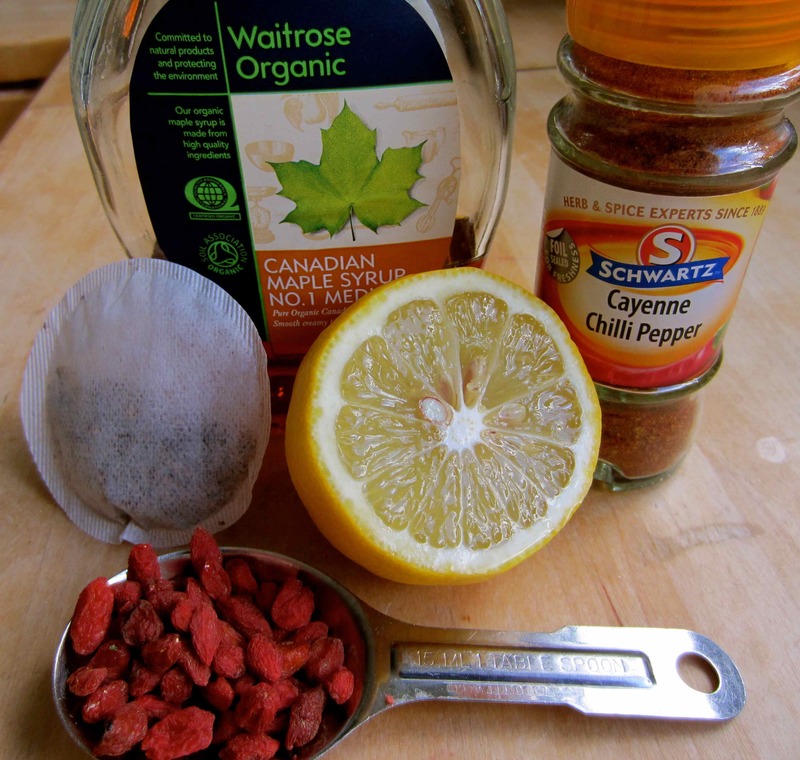 Place tea bag in mug, pour over boiling water, mix in lemon juice, Goji berries, maple syrup and cayenne. Leave tea bag to steep for required strength. 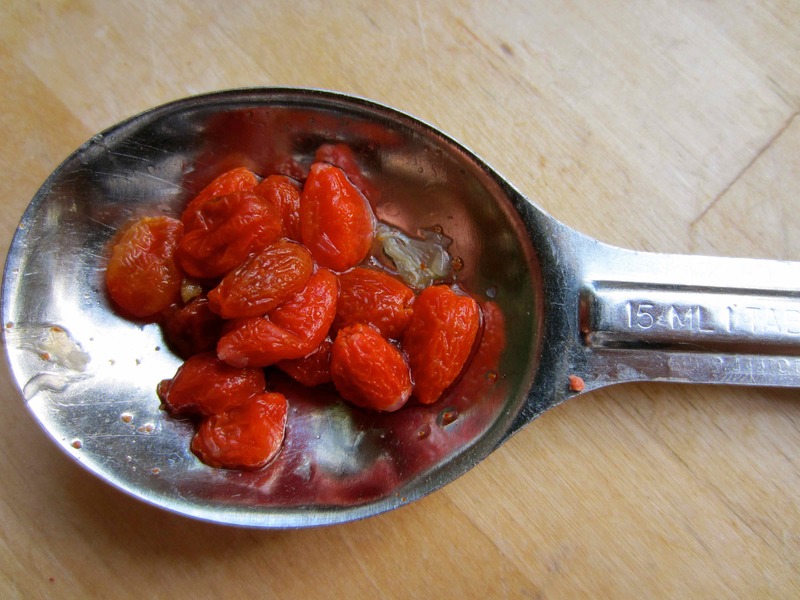 I enjoy chewing dried Goji berries but have never had them in water. This tea was fantastic. It was sweet and spicy and the little Goji berries soon plumped up and added extra sweetness. A while later I was ready for breakfast. 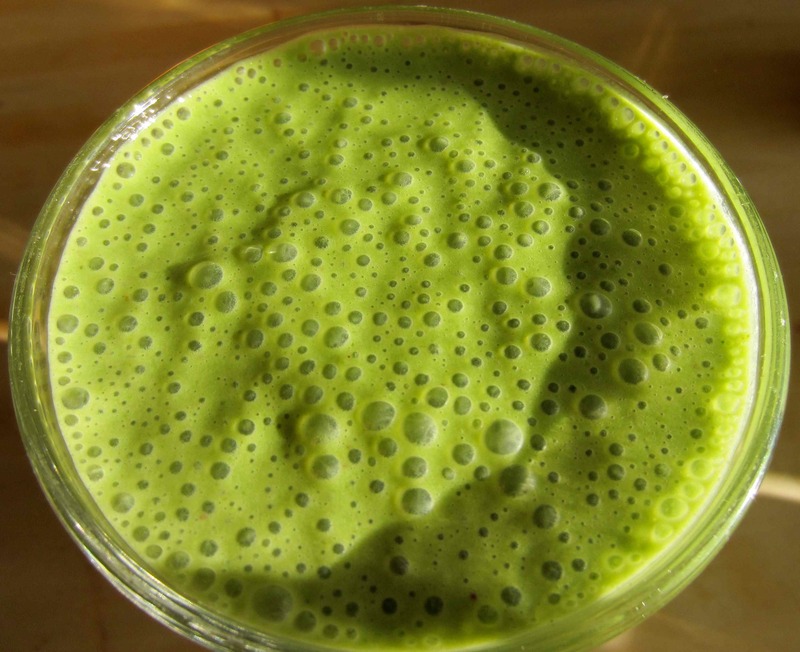 Again inspired by Healthy Happy Life I added matcha to the green smoothie I was making. 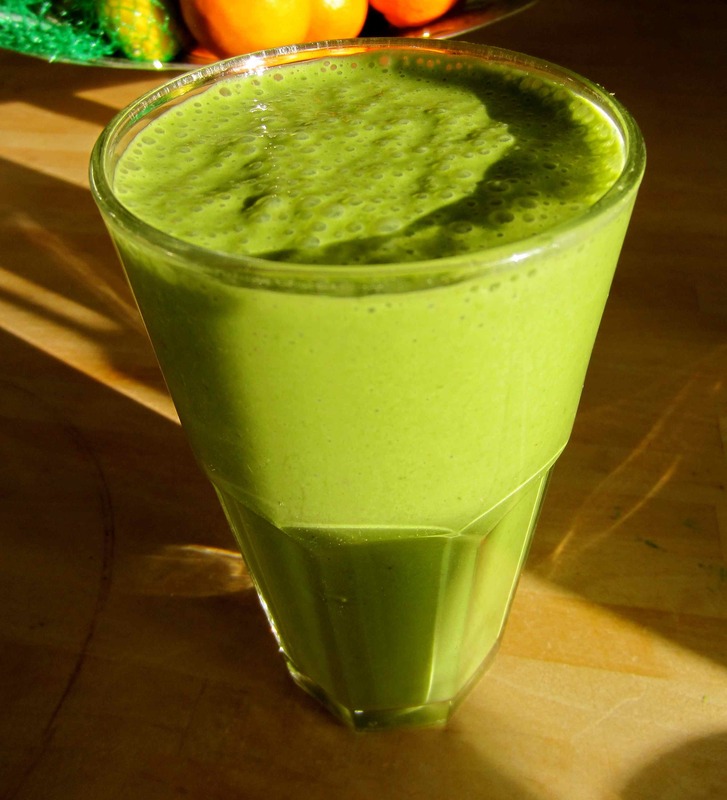 Add all ingredients to blender and blitz until very smooth. 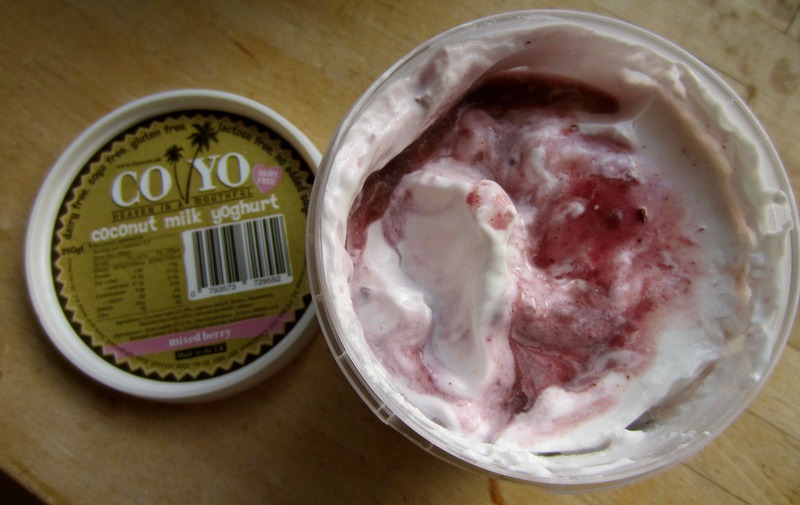 The Co Yo, which is made with coconut milk, is a delicious dairy free alternative to soya yogurts and is not sweetened so also good for those of you trying to cut down on sugar. 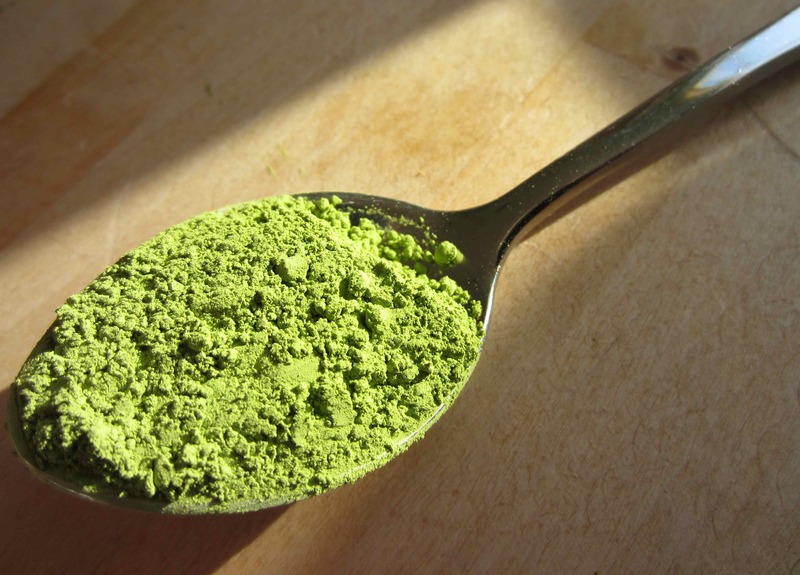 Matcha comes as a very fine powder and is a beautiful bright green colour. Look at the colour of that! This came out runnier than I usually make smoothies so I may add less liquid next time. On the other hand it was delicious so very easy to drink and I am sure I benefitted from the extra hydration. 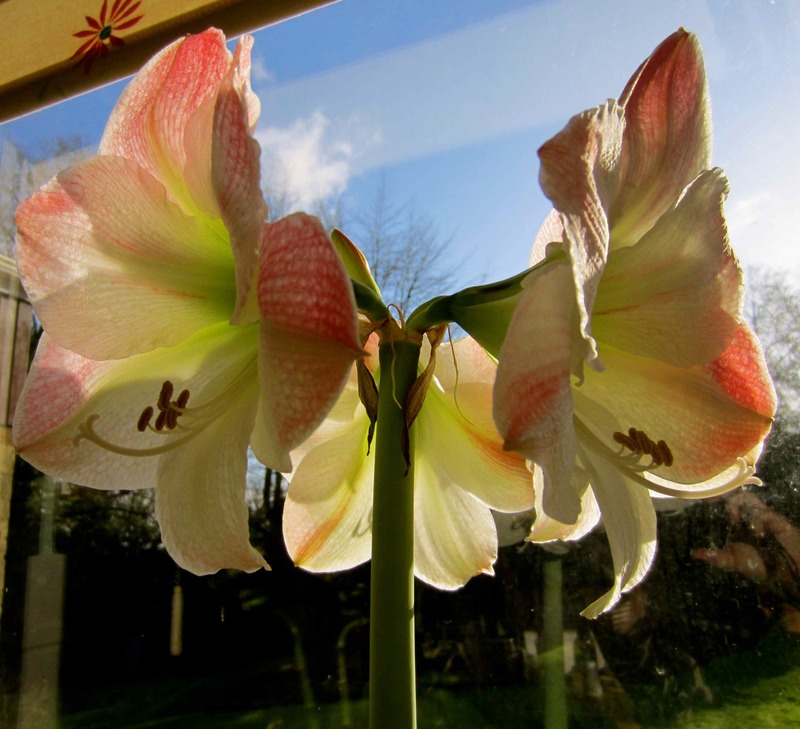 The amarylis is in full and glorious bloom. 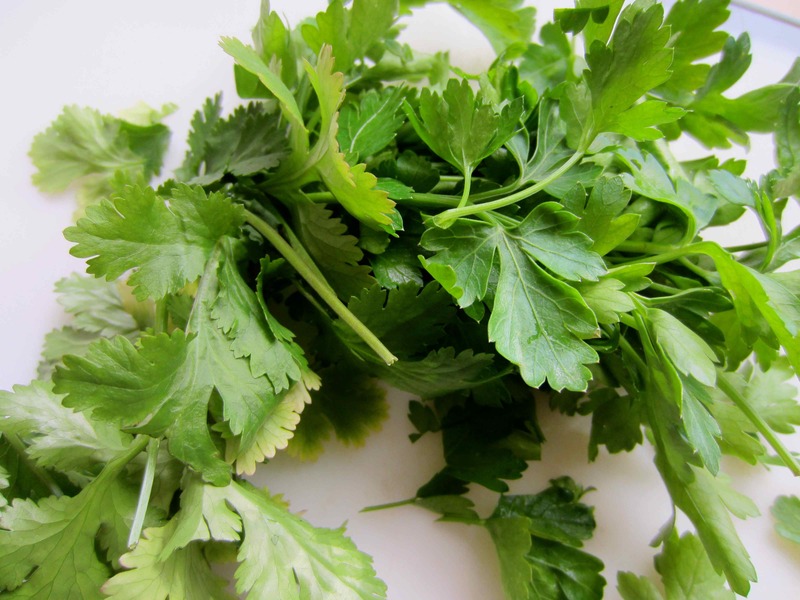 I made lunch ahead as I was making the tabboule from Tabkhet el Yom. Nina confirmed for me that her recipe uses uncooked Bulgar wheat so I gave it a go. I was a bit apprehensive because other recipes I looked at cook the Bulgar wheat first. You can relax. I didn’t cook it and t turned out very well. 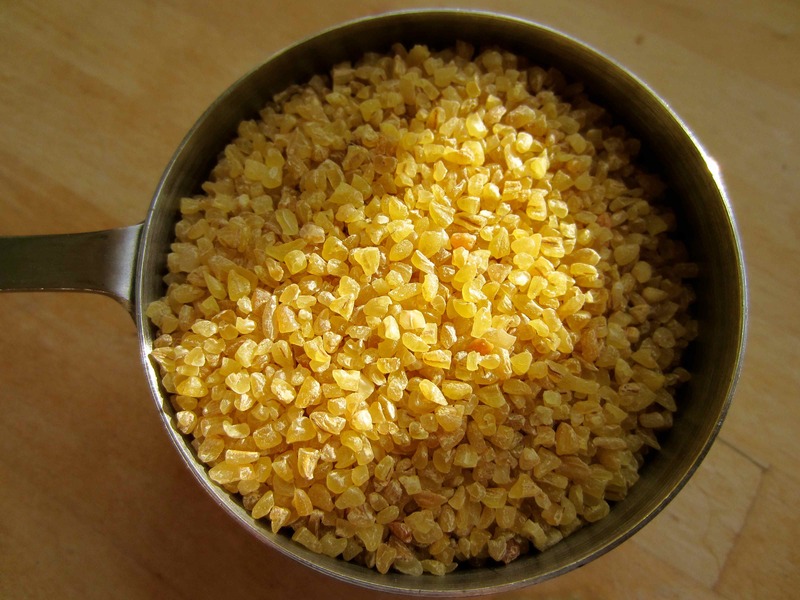 I soaked 1 cup of Bulgar wheat in the juice of 1 lemon and 1 tbsp olive oil. I mixed the wheat, juice and oil together and then seasoned with pepper. 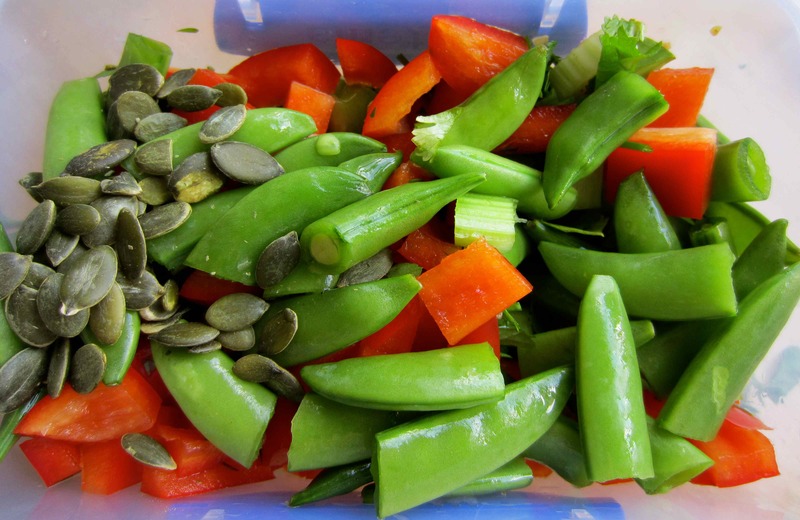 plus celery, red pepper, sugar snap peas and 1 tbsp pumpkin seeds for protein. 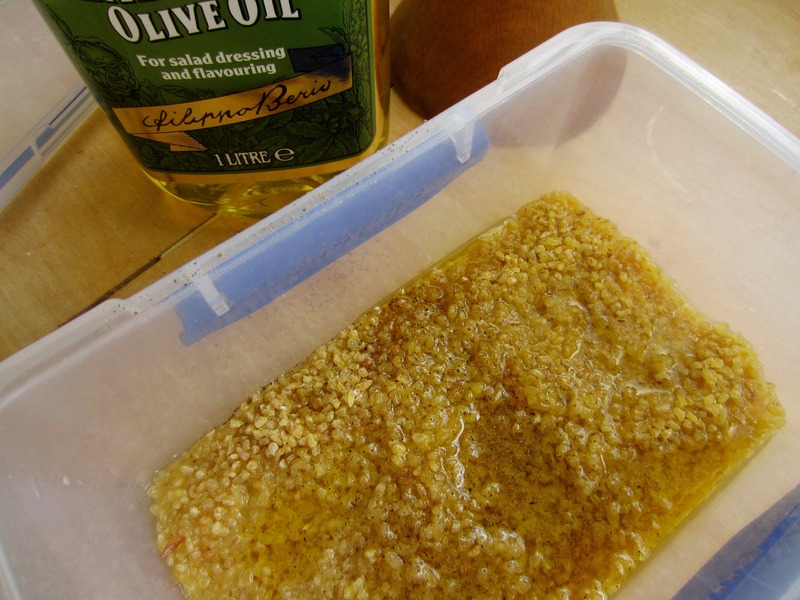 I didn’t stir to combine ingredients as I wanted the wheat to absorb the lemon juice and olive oil. I set the dish aside for 2 – 3 hours and when it was time to eat it I enjoyed it very much. The Bulgar wheat was chewy and dense and the vegetables crisp and crunchy. It was most enjoyable, despite being eaten in the car as we ran errands locally! 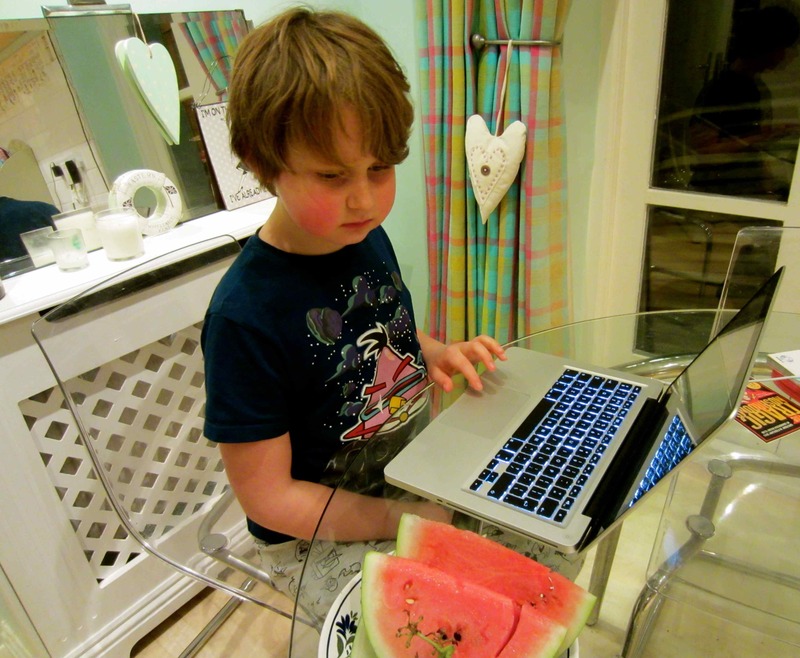 In the afternoon I snacked on some black grapes and watermelon. So did the little fella. Served with a modest portion of rice. I made twice the amount of tofu and vegetables as you can see on my plate and I did eat the other serving too but without any extra rice. 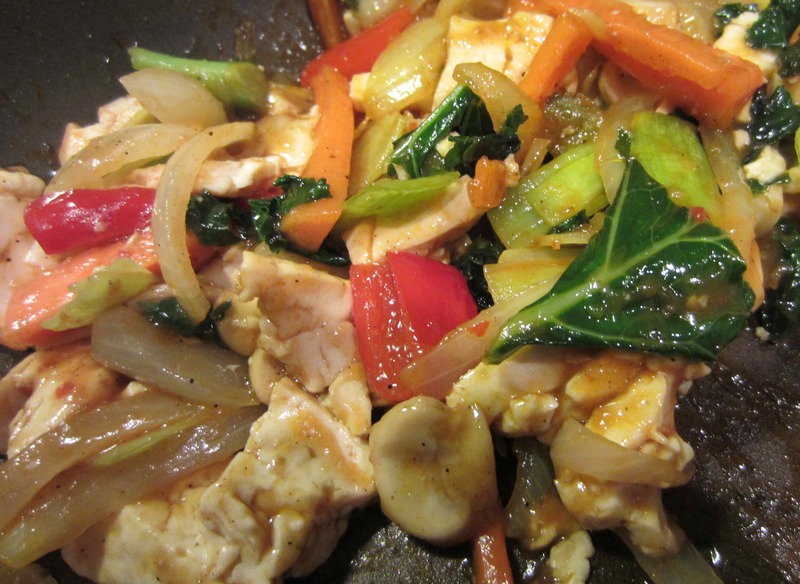 This entry was posted in Dairy Free and tagged Bulgar Wheat, Green Smoothie, Tofu. Bookmark the permalink. I am so pleased with this tea. I love it ! The match doesn’t taste of much in a smoothie but it makes it an amazing colour and has many health benefits, apparently. 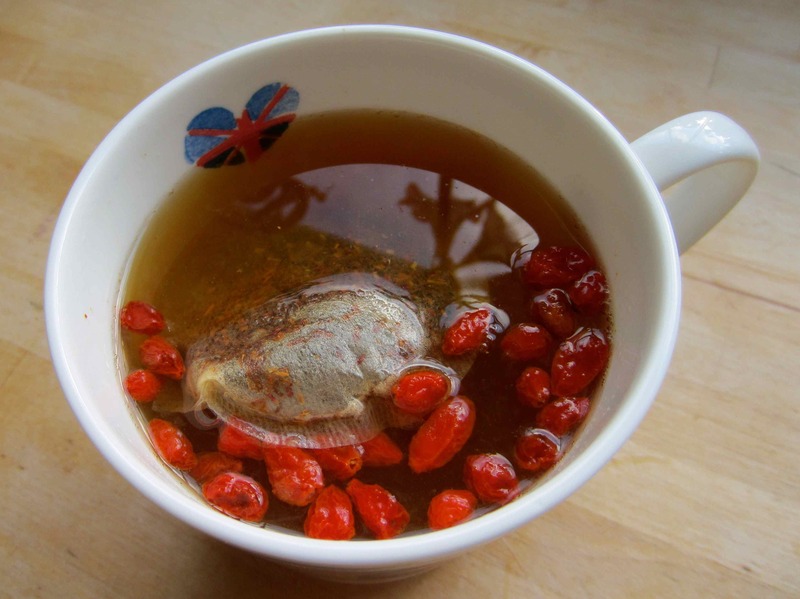 I made this tea this morning with Organic Golden Berries and loved it! Thanks for posting this. I made the Organic Green Tea with the lemon and cayenne, added the 1 tbsp of Berries and went and did my MAD Mile while it steeped. YUMMY to drink after. I had this again this afternoon when I got home from The Healthy Planet with my Organic Goji Berries. Yummy. I like the kick to the Goji Berries with the cayenne too. A winner for sure. Thanks for sharing. My morning has just gotten better. 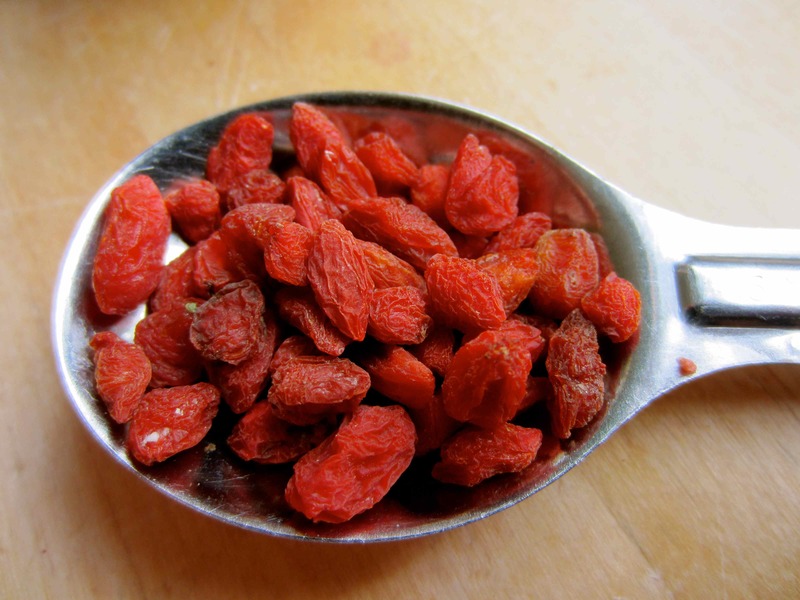 It is such a simple thing isn’t it, to add Goji berries to a smoothie, but it tastes so good! Thank you Zoe for trying the tabboule from my blog 🙂 I am glad you enjoy it, but I think The bulgur I use is finer and darker, I wonder if you can find it there.